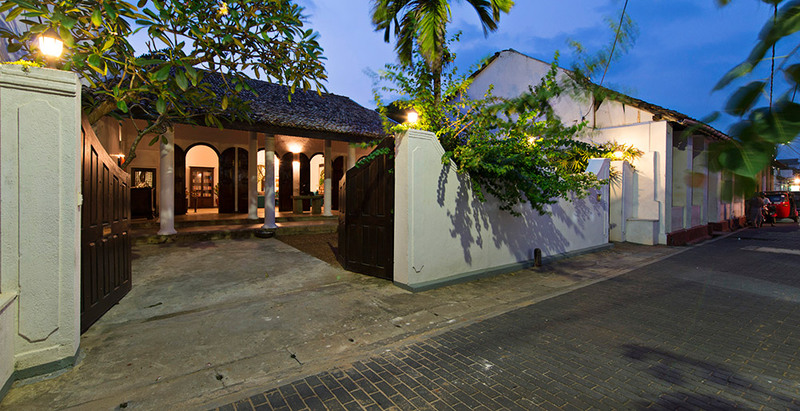 Tucked within Galle’s historic seventeenth century fortress on the south coast of Sri Lanka, this majestic five-bedroom private villa, the former residence of the Sri Lankan Ambassador to Pakistan, Iraq and Bangladesh is bursting with colonial charm. Ambassador’s House boasts abundant living space, including a roof terrace and huge lounge, as well as an elongated swimming pool and a lush, palm-shaded courtyard. An experienced staff team, including a private chef, welcome guests with traditional Sri Lankan hospitality and tend to every need to ensure that families and friends can relax and cherish their time soaking up the nostalgia of these elegant surroundings.